Just this week, NeONBRAND fell victim to a SEO attack! Honestly, it’s not as scary as it sounds. 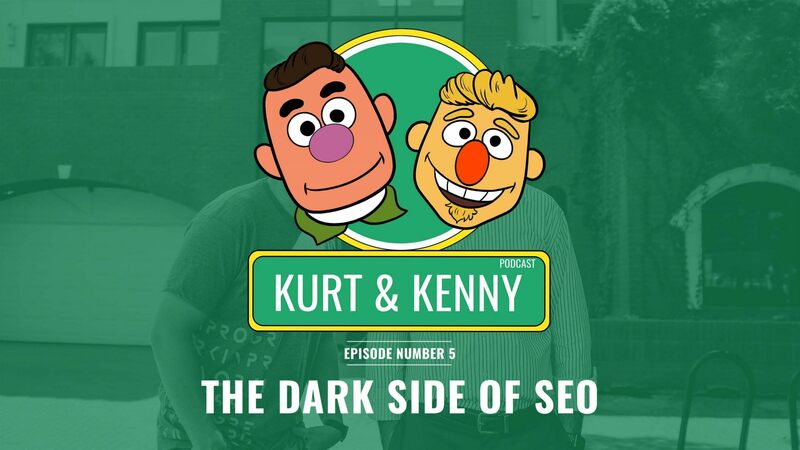 In Episode 5, the guys talk about what negative SEO means and what to do if it happens to you. If you’re going to understand negative SEO, you first have to understand what search engine optimization (SEO) means. SEO is kind of like winning the popularity contest in search engines so that you show up at the top of the list when somebody searches for words that relate to your business. The links on that list you get when you Google something are called “organic search results” because nobody paid for them. They’re on the list because Google’s algorithms intelligently decided that they are most likely to answer the question being asked. This is not the same thing as search engine marketing (SEM) or general digital marketing. In a lot of cases, clients come to NeONBRAND asking for SEO, and what they really mean is that they want to generate leads for their business from the internet. SEO is a very narrow focus, while digital marketing is a broad and growing field. Humans do not decide who ranks in Google. Can you imagine a person trying to look at every search, then scouring the internet looking for the best answer? Search engine rankings are decided based on machine learning and fancy computer programs which constantly update themselves. The biggest factors those computers consider are what kind of websites link to a page, and what words are on the page. The algorithms keep getting smarter as humans try to figure out how to trick the system. For example, people used to pay for a lot of crappy websites to link to their business site, and the high number of backlinks increased their ranking. Well, the robots figured out that legitimate websites don’t sell links, and the sites that sell links aren’t an indicator of quality. Nowadays, instead of helping your site when you have a huge number of crappy links, it hurts your rankings. Which is where negative SEO comes in. In an attempt to knock competitors out of higher positions, some less than scrupulous people will buy a bunch of bad links to point to those sites. That just happened to us. NeONBRAND ranks for terms like “Las Vegas SEO” and has for a long time, so that makes us a target for these kinds of people. Fortunately, we’re good at what we do and a SEO attack isn’t going to significantly hurt our business, but it is inconvenient. We see our rankings drop a little whenever someone does this. Here’s how you prevent the damage from being too bad and recover from these things. First of all, NEVER buy links. Never. Just don’t do it. Even if they’re being sold as a tool to boost your SEO, those links will hurt you, and they could potentially get you blacklisted, which means your site never shows up in Google again. It’s a bad time. Google offers a disavow tool so that you can tell Google which links shouldn’t count towards your site’s authority. Monitor your backlinks and disavow anything that isn’t relevant to what you do or is in a different language than your site. A healthy business strategy generates business from a lot of different sources, so do that, too. Think of it like a good investment portfolio, because that’s pretty much what it is. If you’re attacked, don’t panic. You’ll be fine. We certainly are. Excellent guys. I have to listen to episodes 1-4. 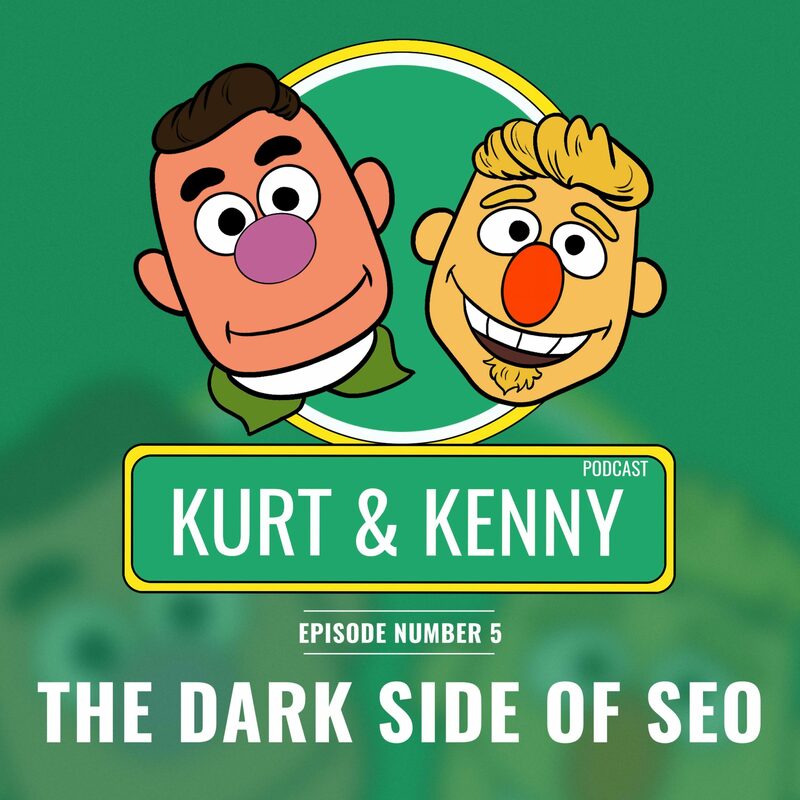 Just been too business working on our store’s SEO…because I learned how to do it from Kenny, who lead us to Yoast. I’ll be subscribing to your podscast feed. Thanks, Rich! You’ve been very kind to us for many years. Glad the SEO is working for you.